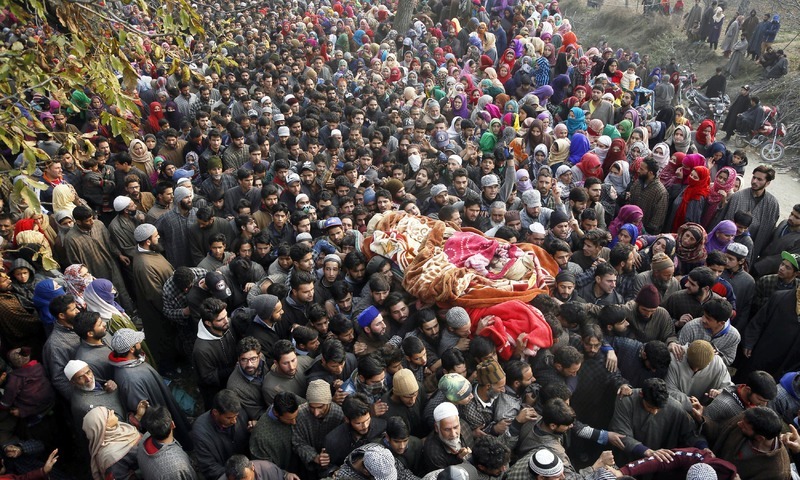 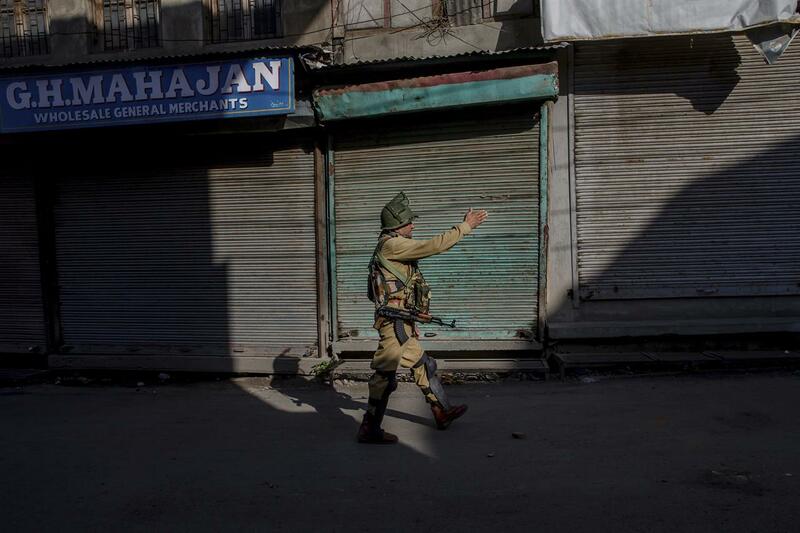 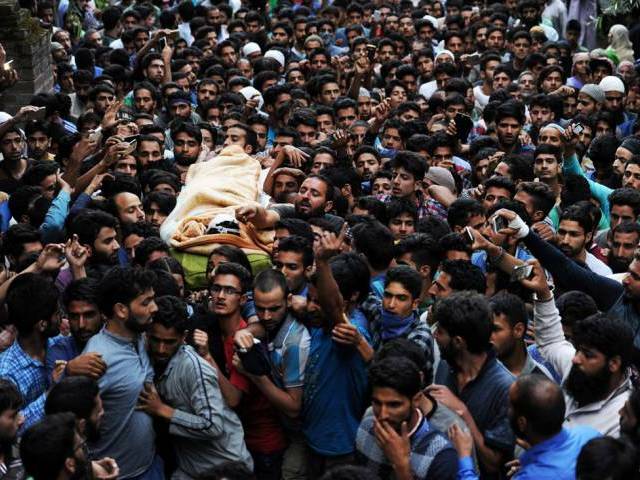 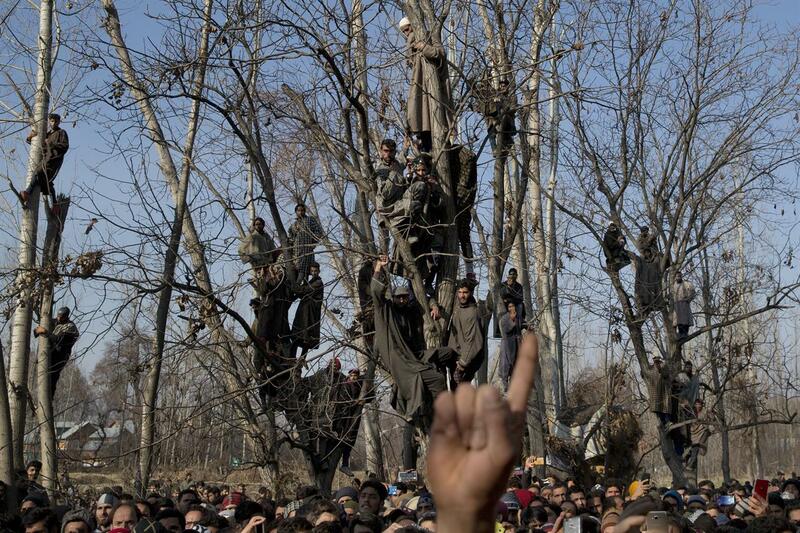 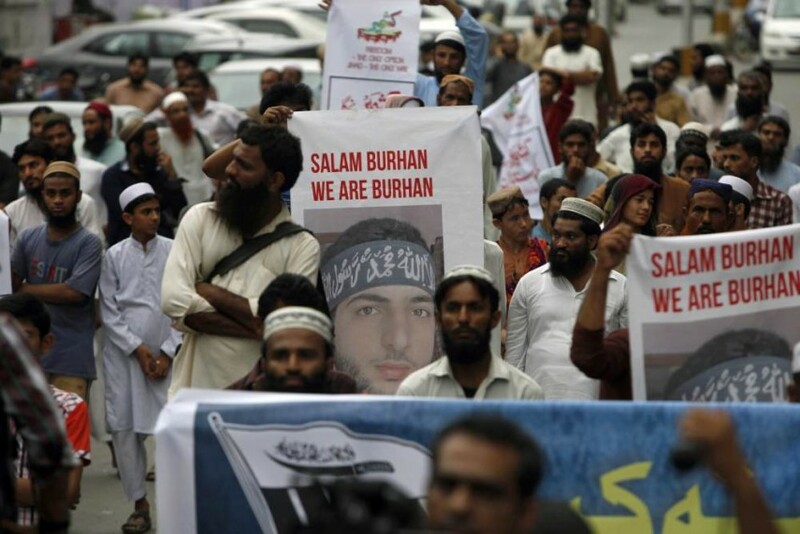 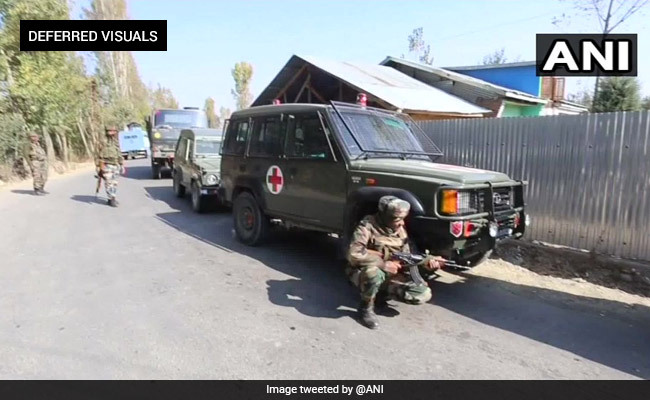 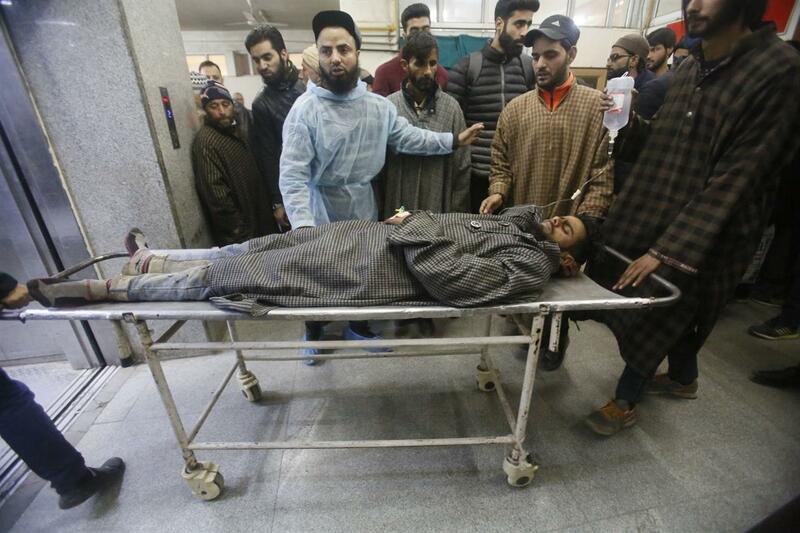 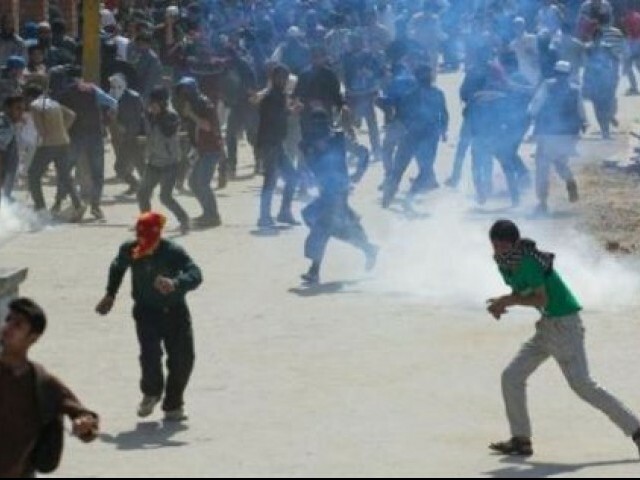 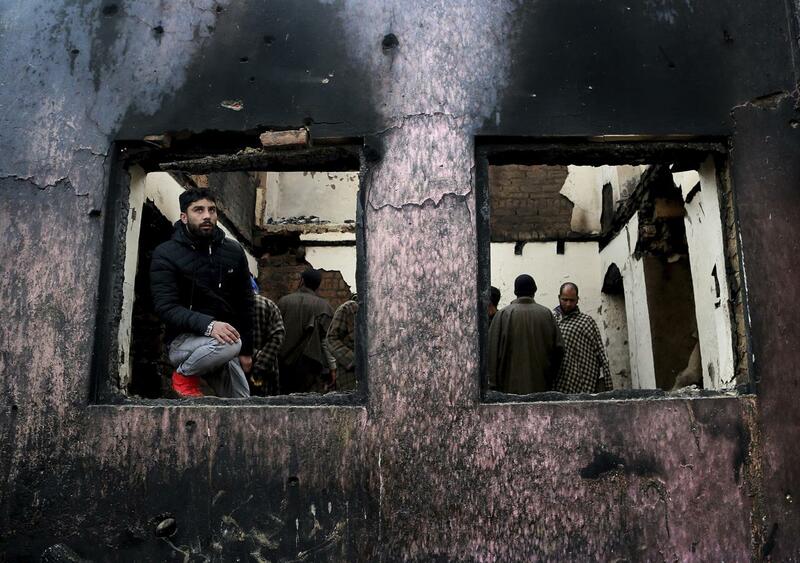 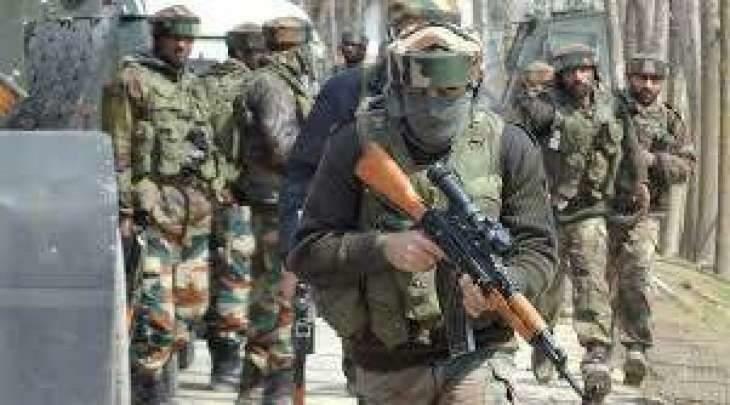 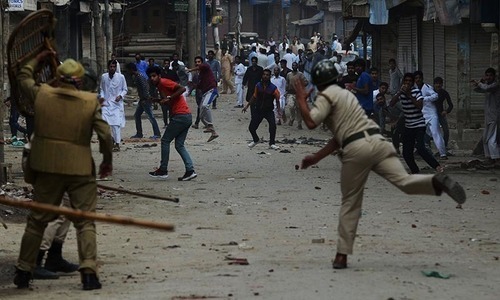 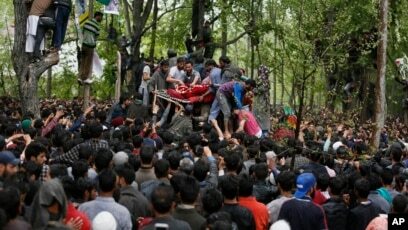 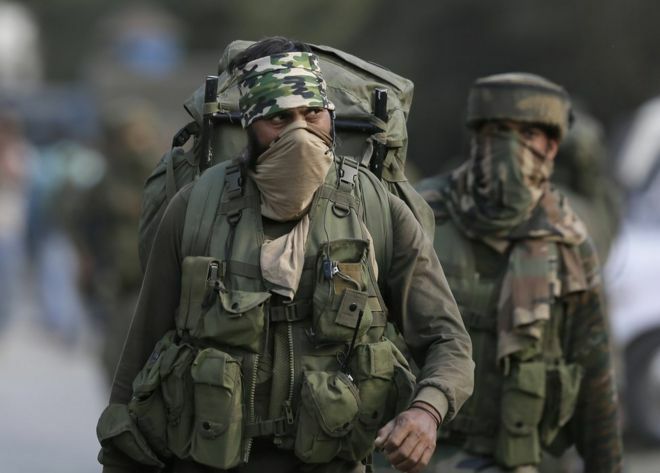 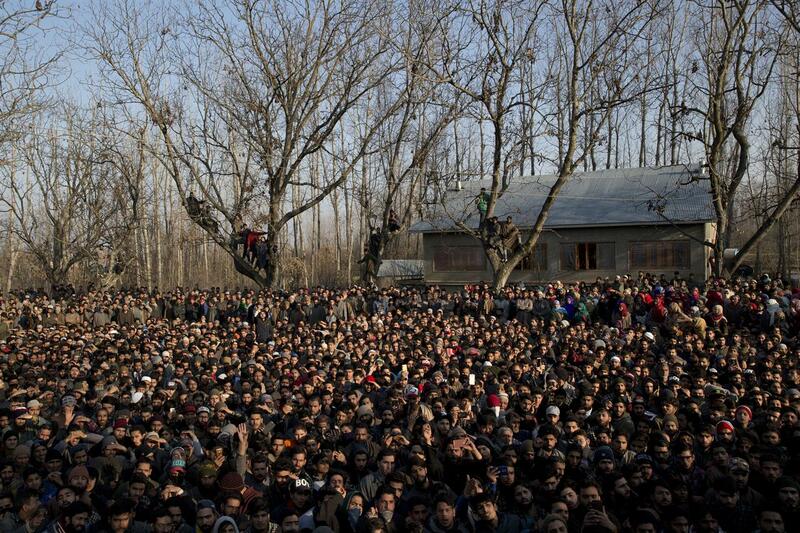 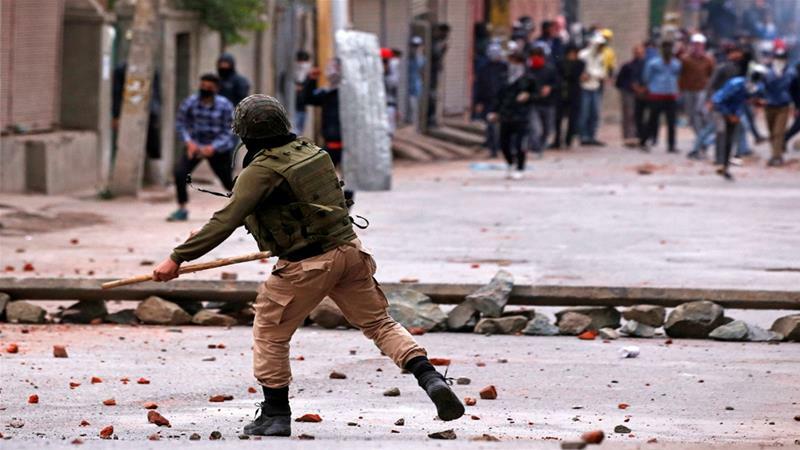 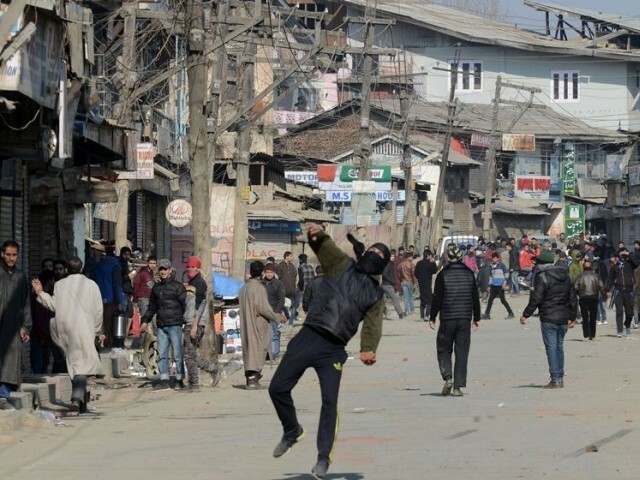 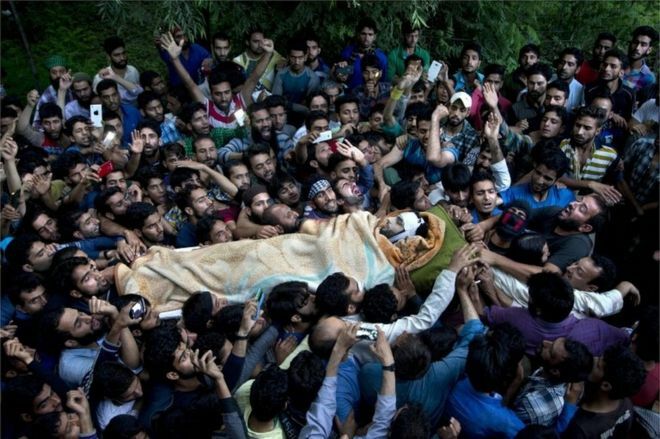 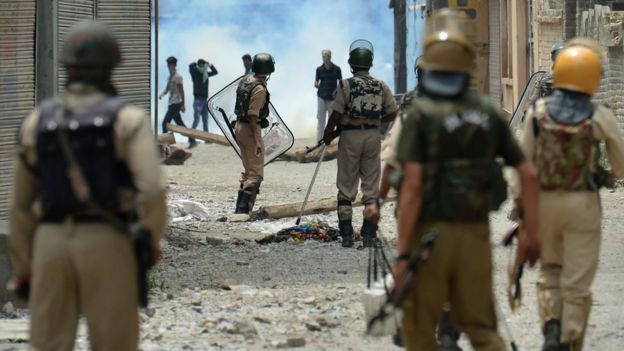 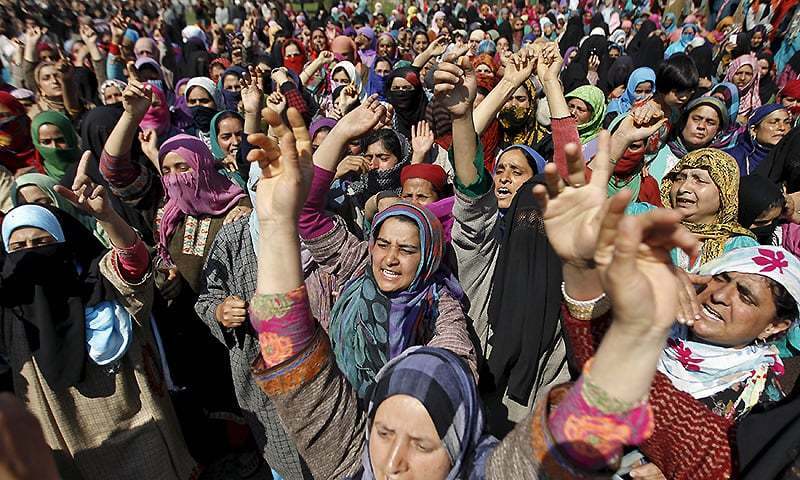 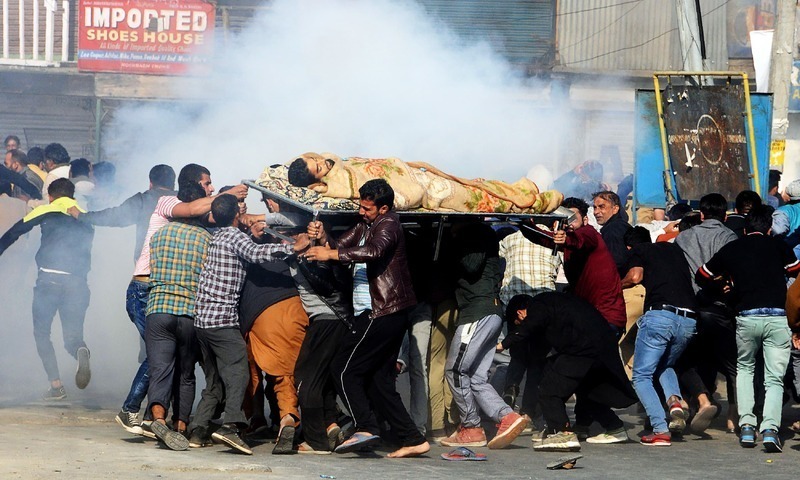 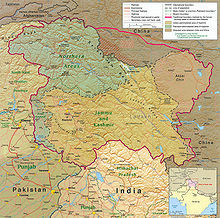 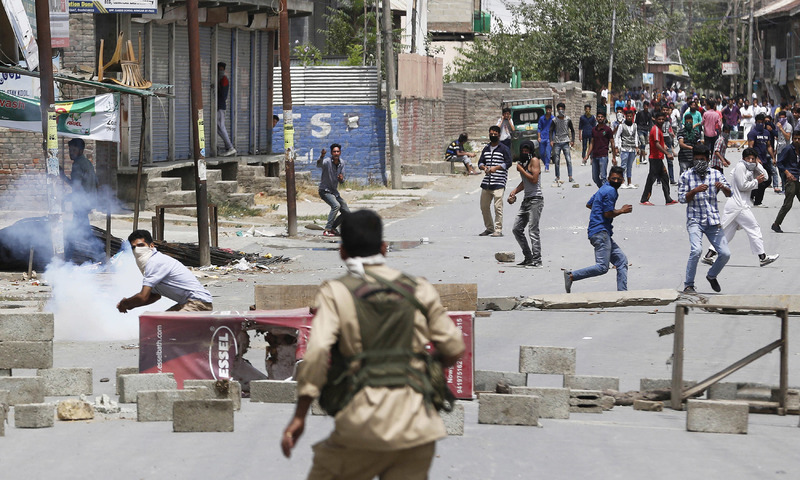 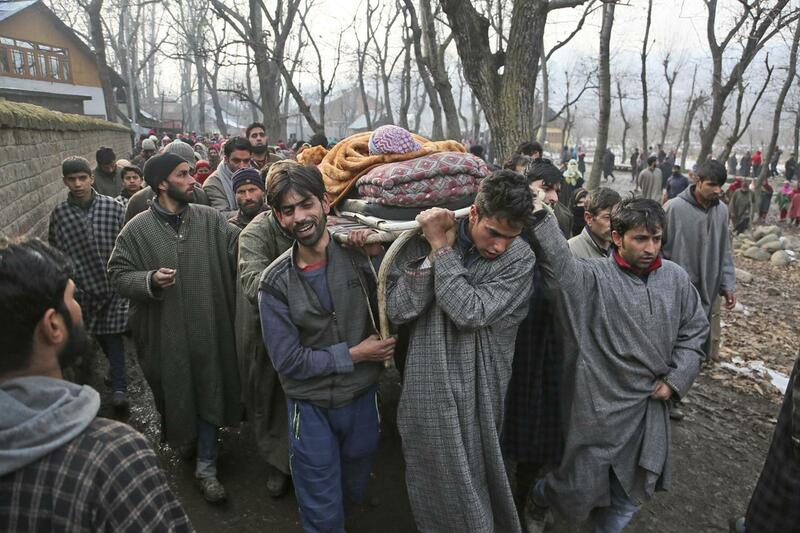 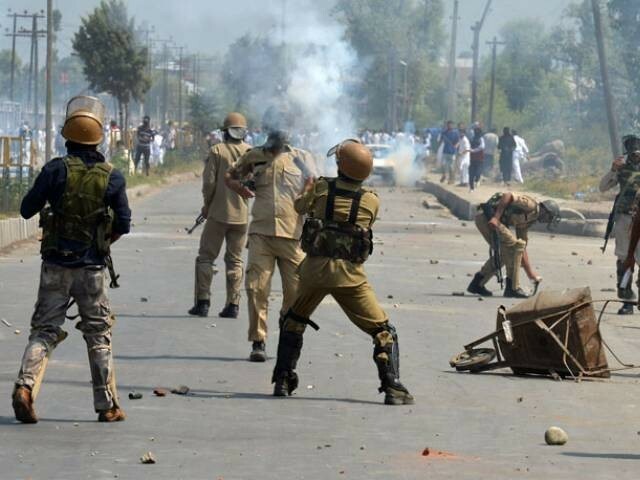 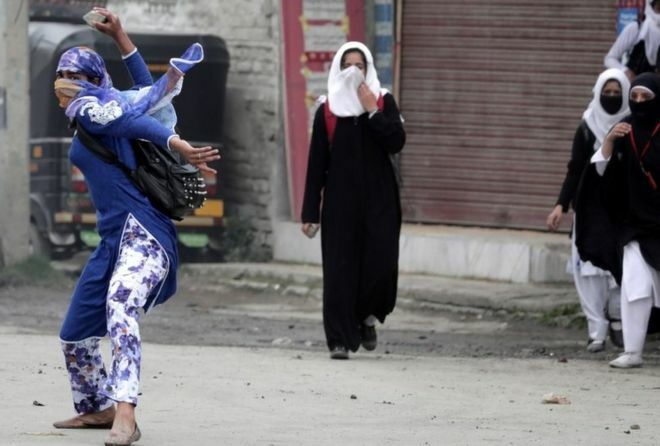 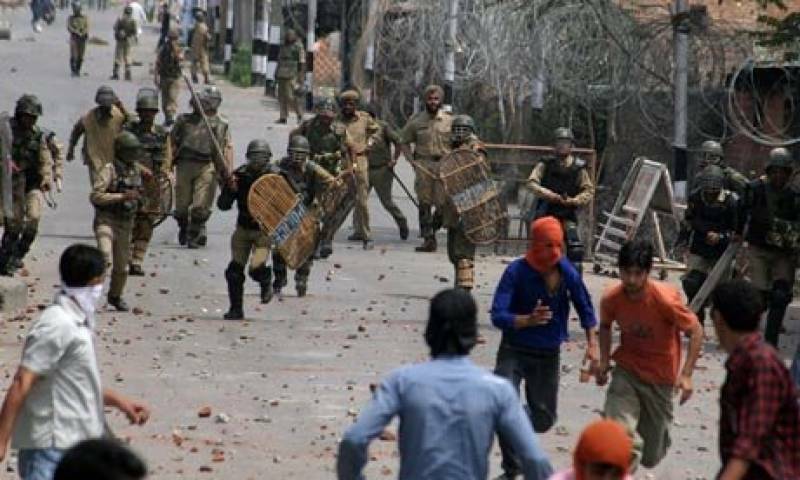 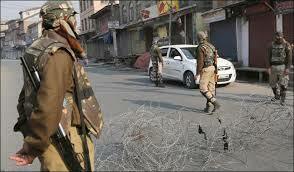 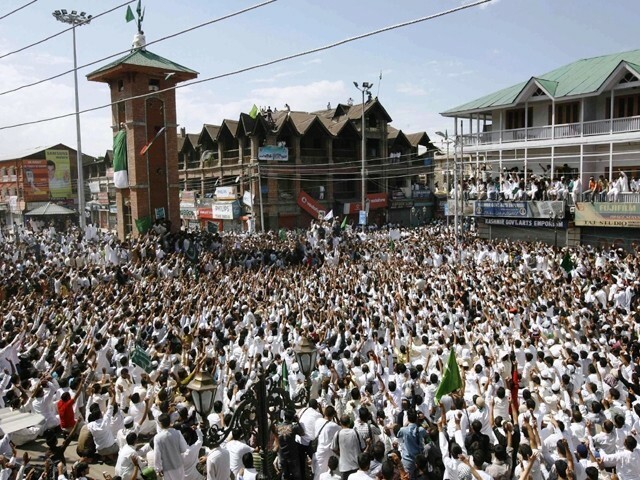 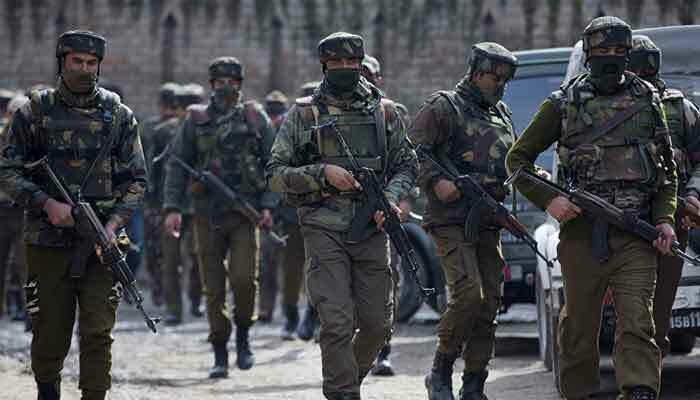 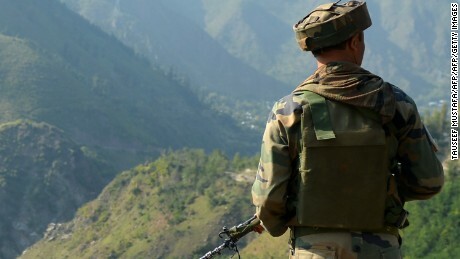 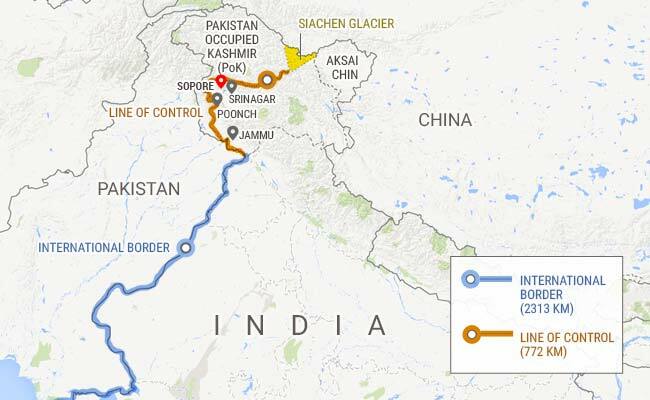 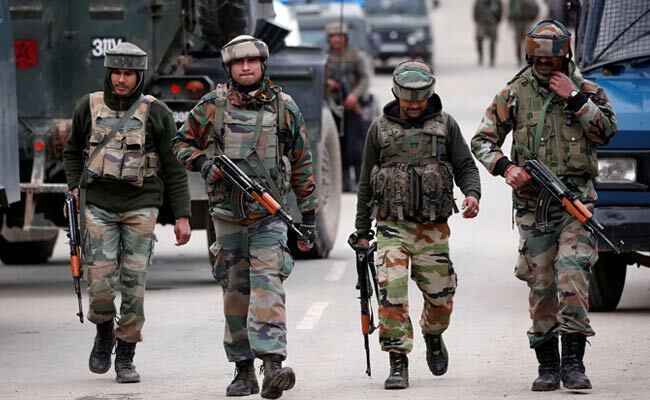 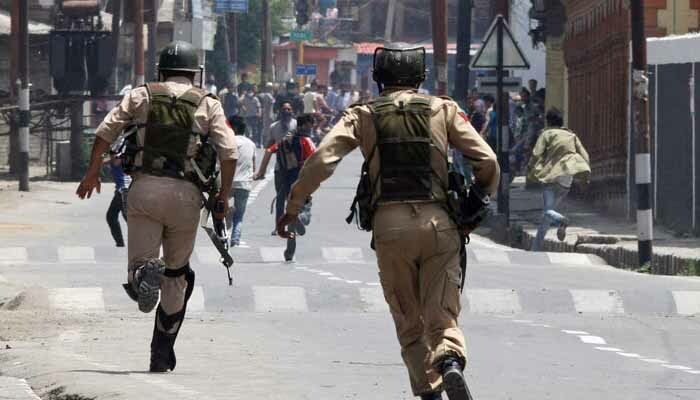 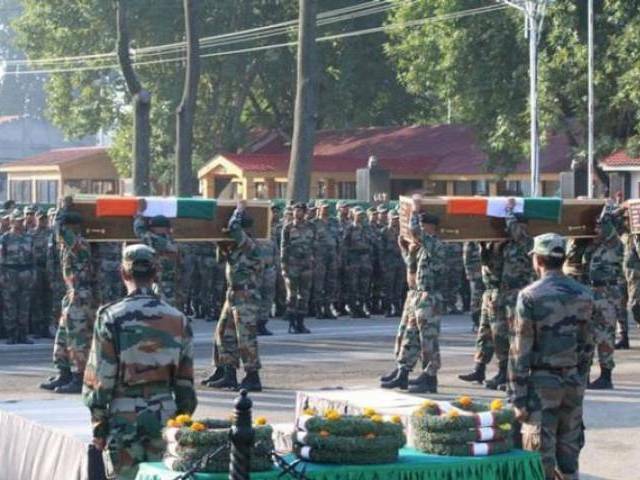 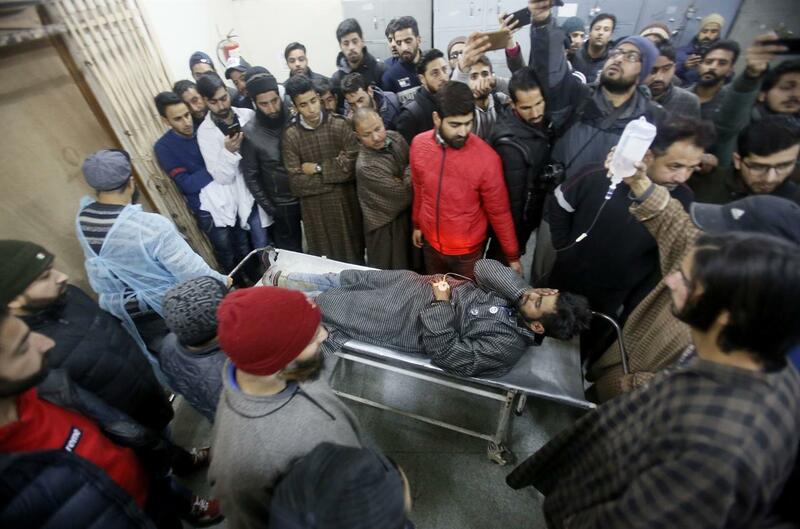 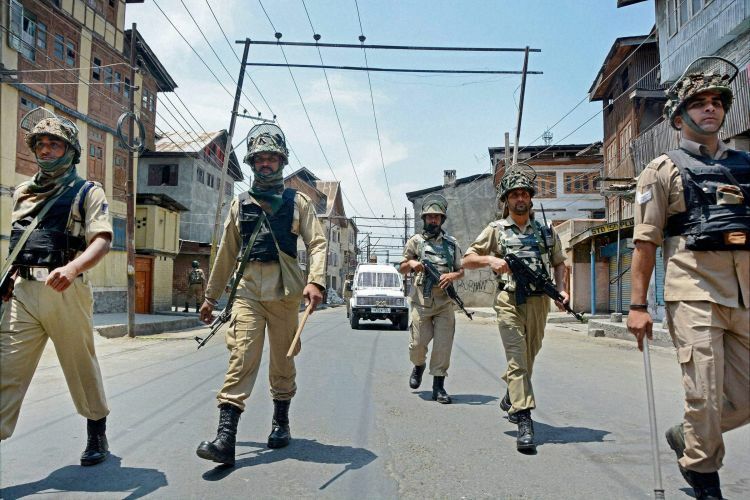 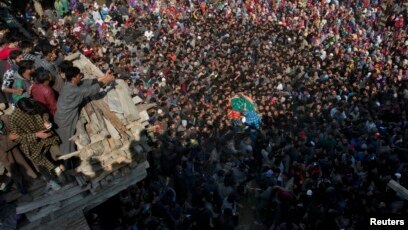 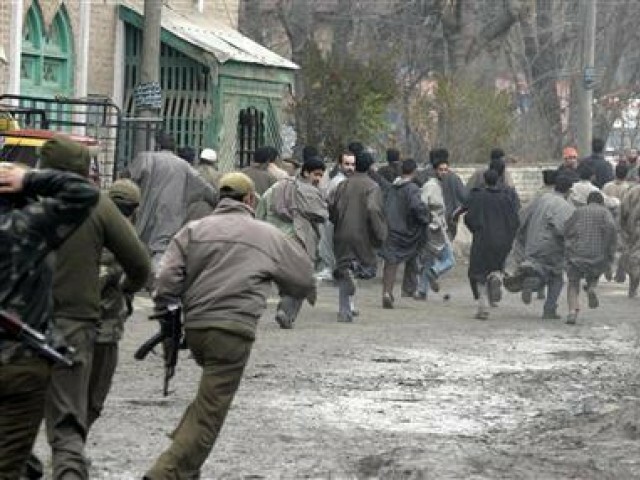 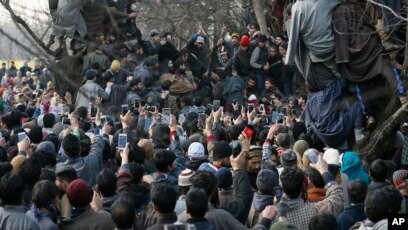 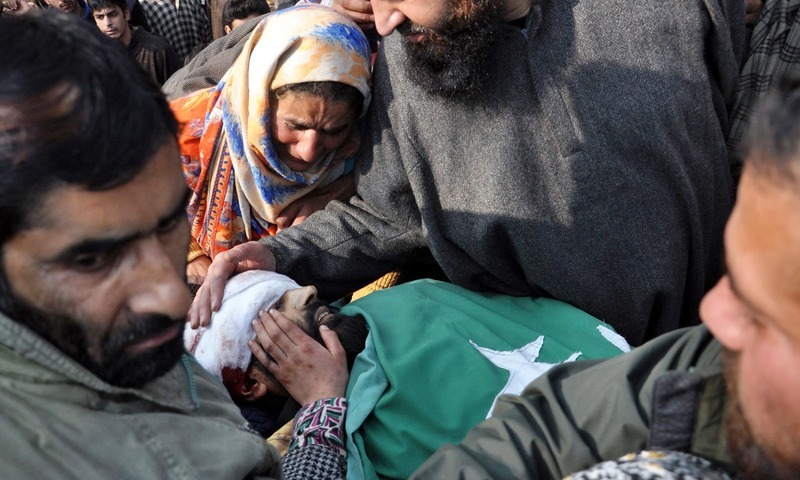 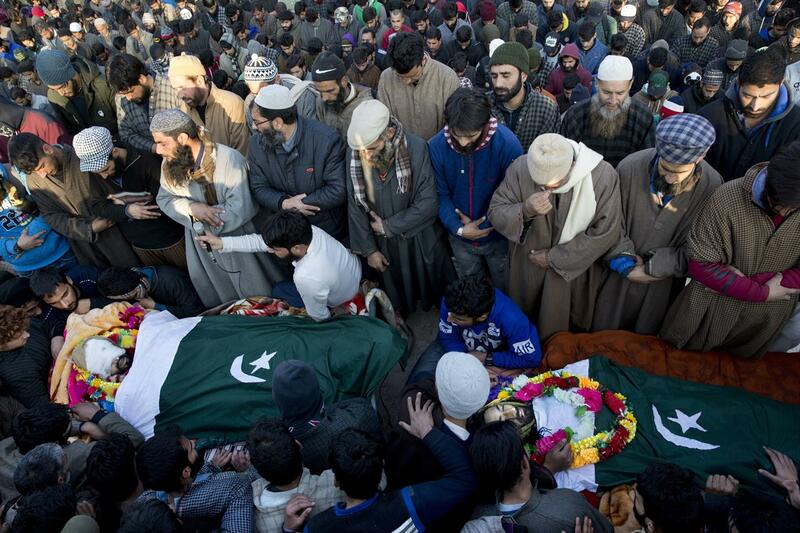 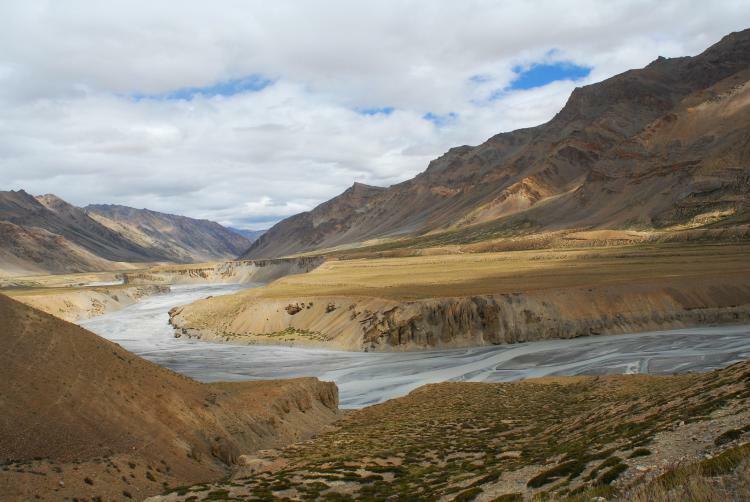 Two armed Kashmiris killed in gunbattle, four residents injured. 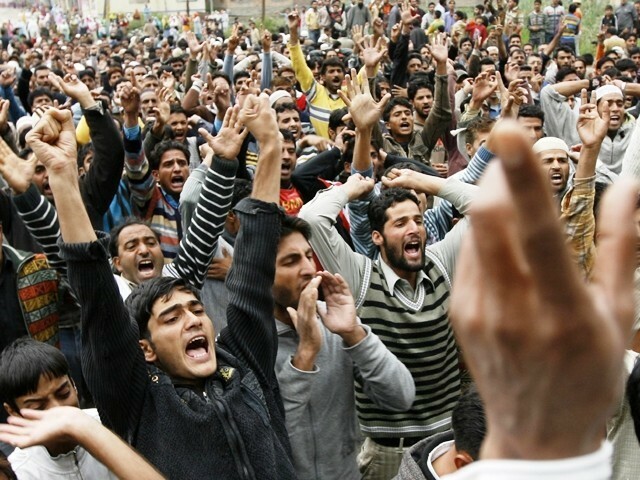 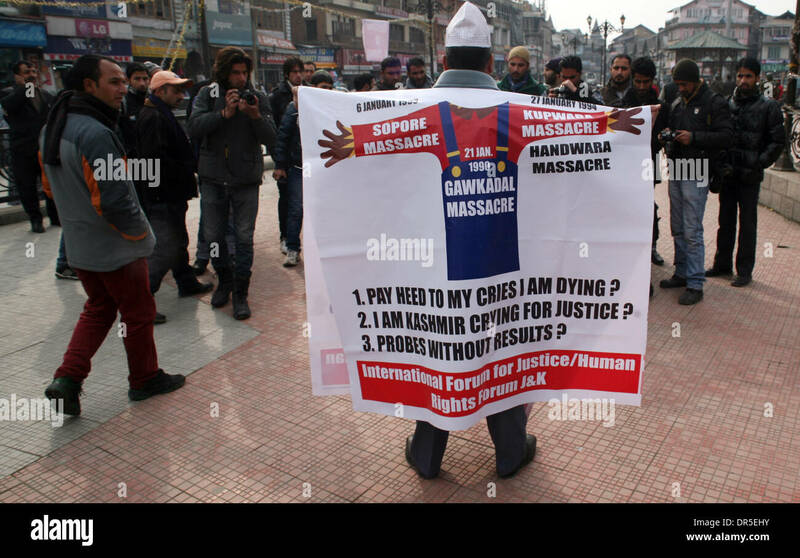 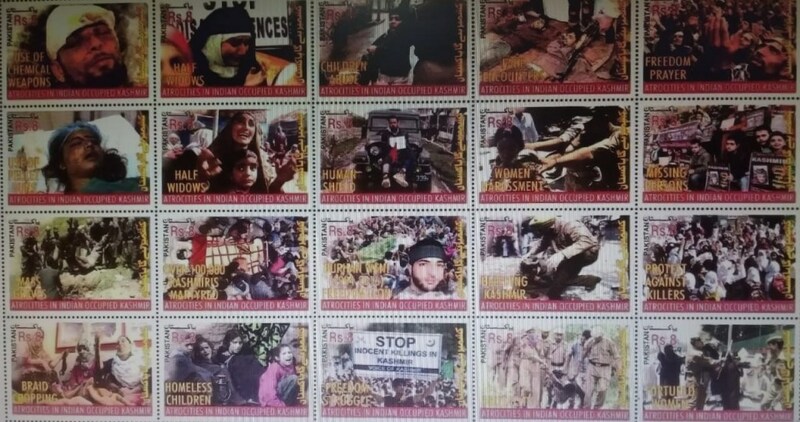 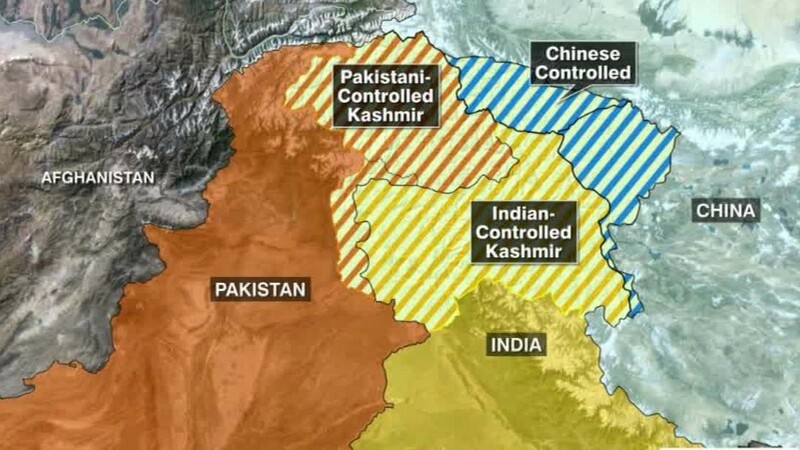 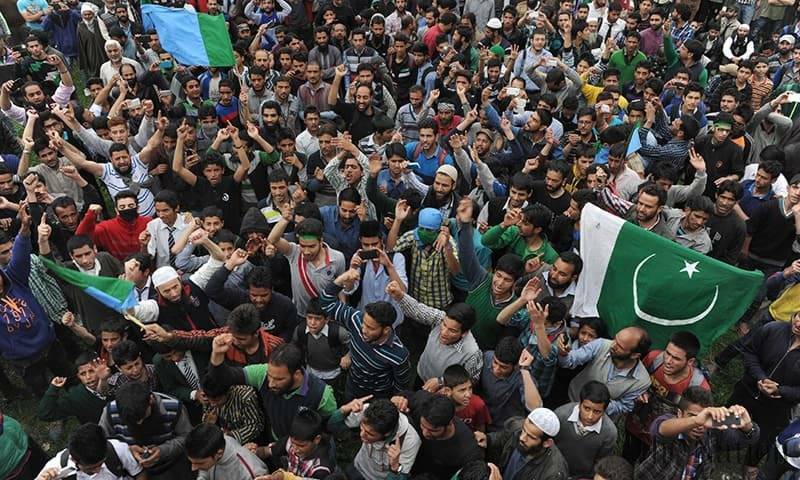 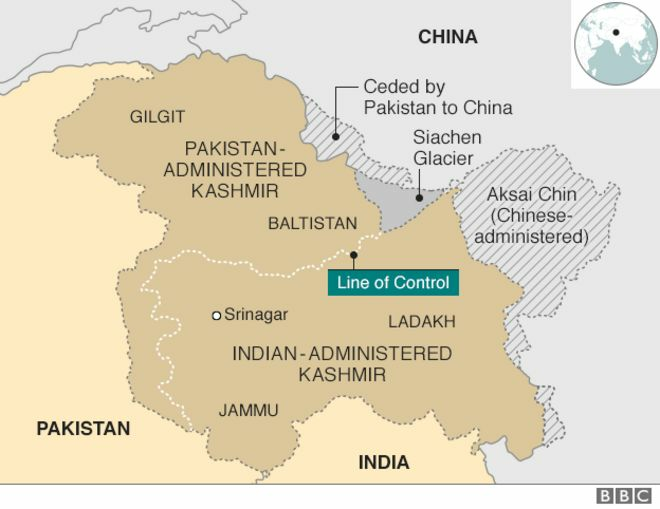 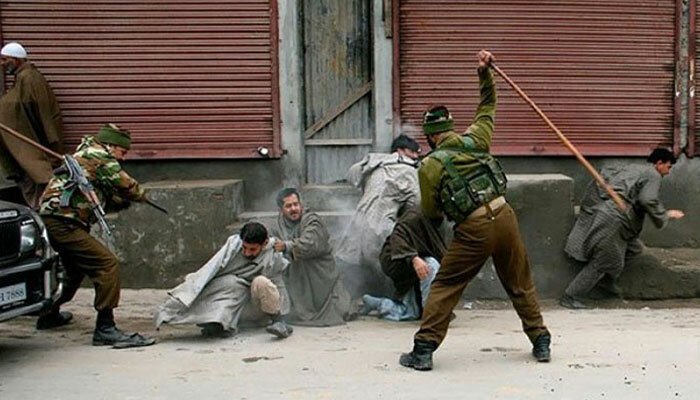 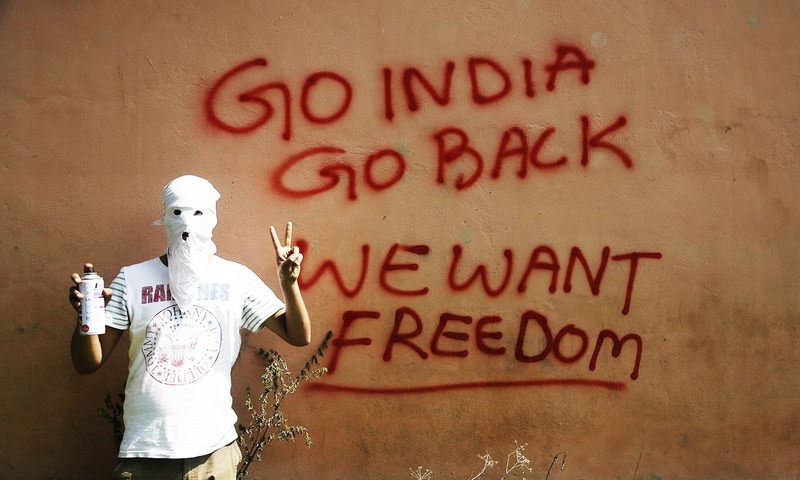 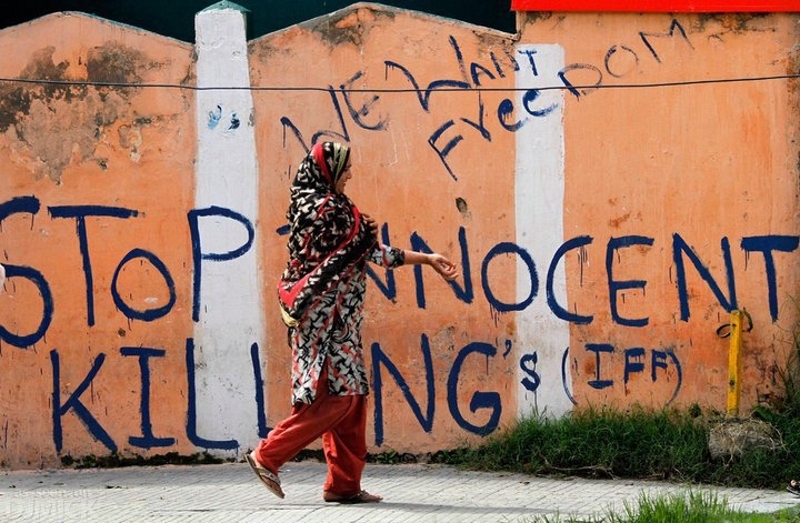 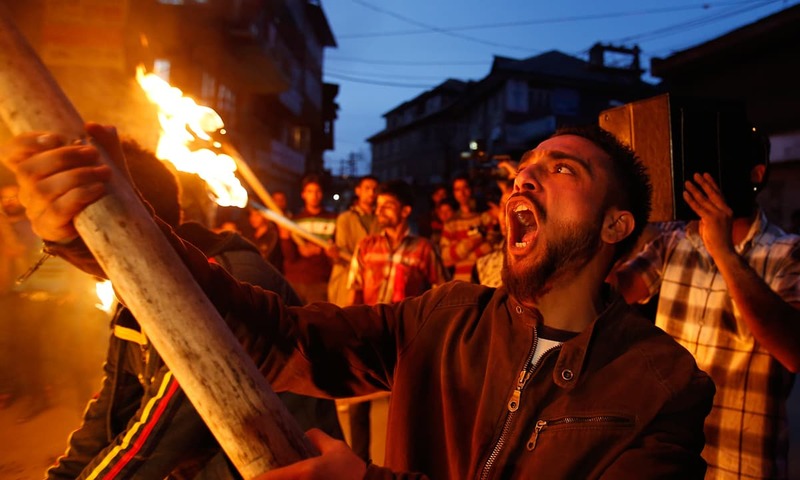 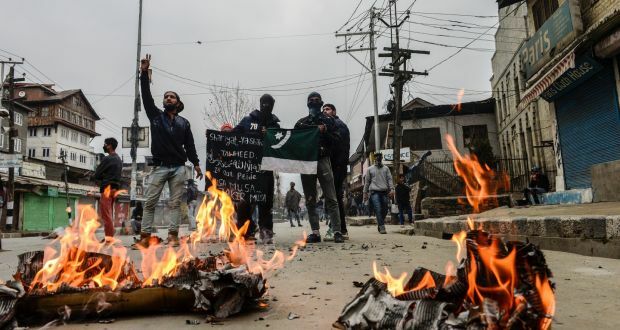 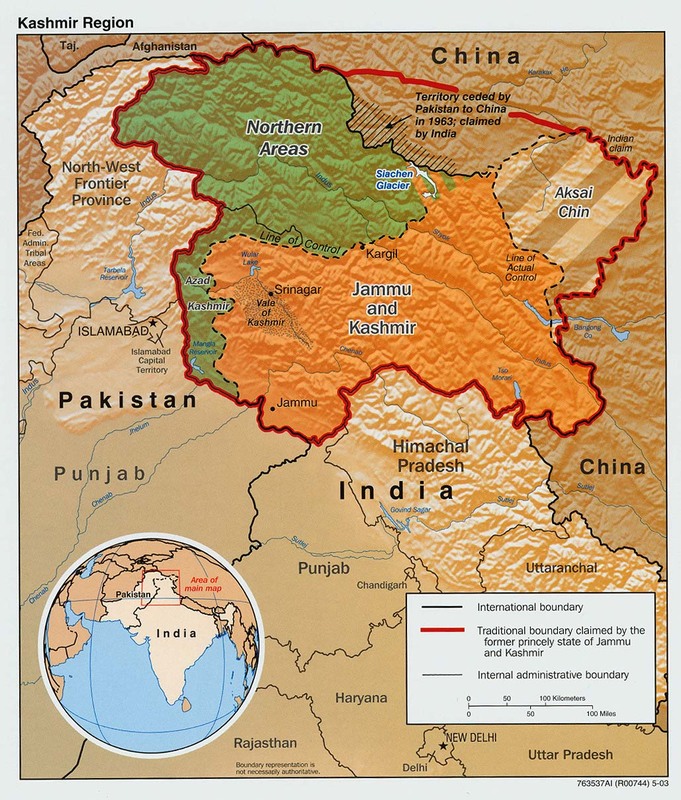 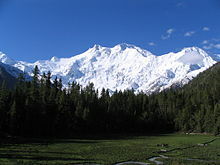 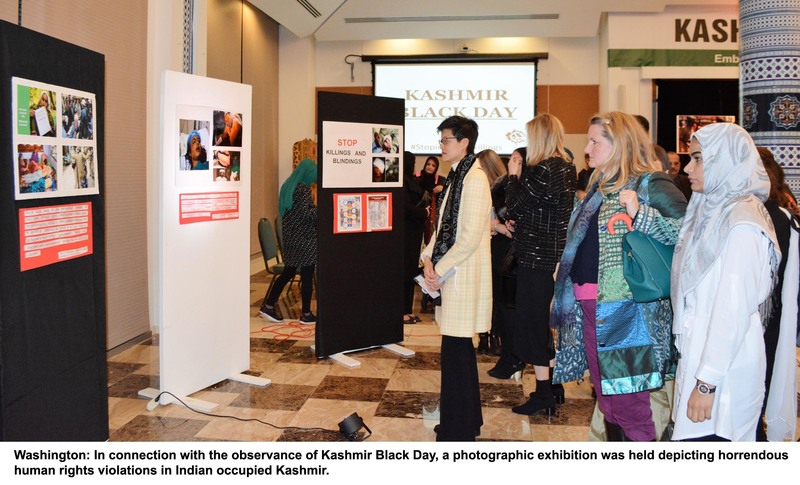 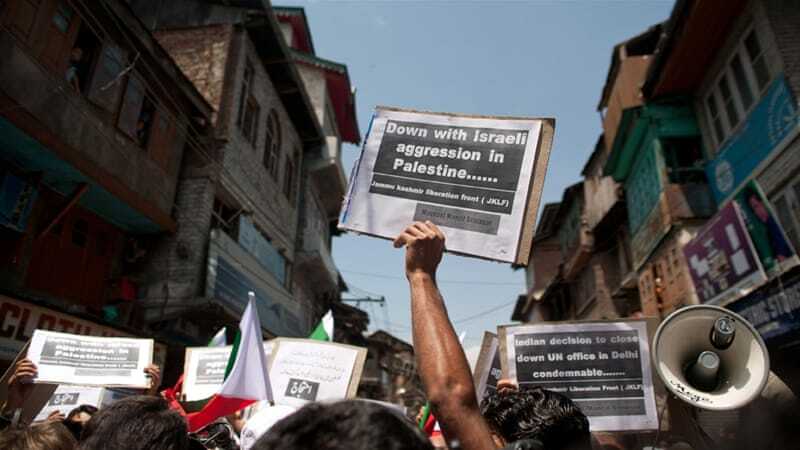 ... a massive humanitarian and human rights catastrophe has been unfolding across the Line of Control (LoC) in Indian-Occupied Kashmir (IOK). 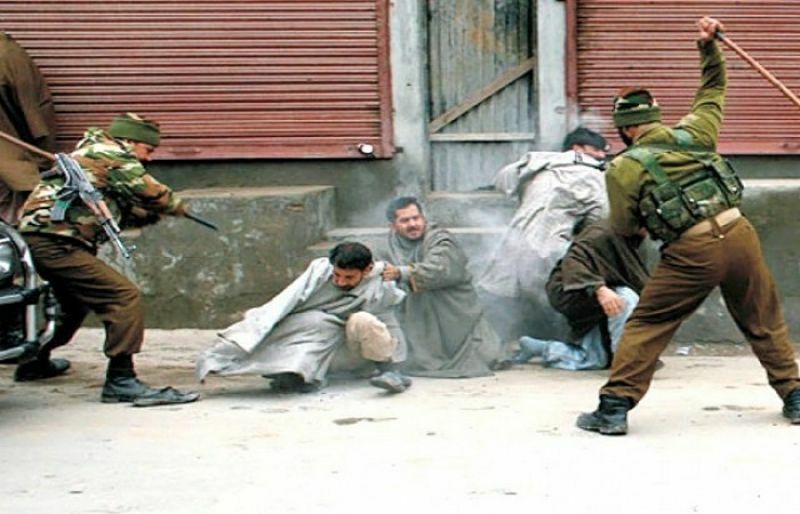 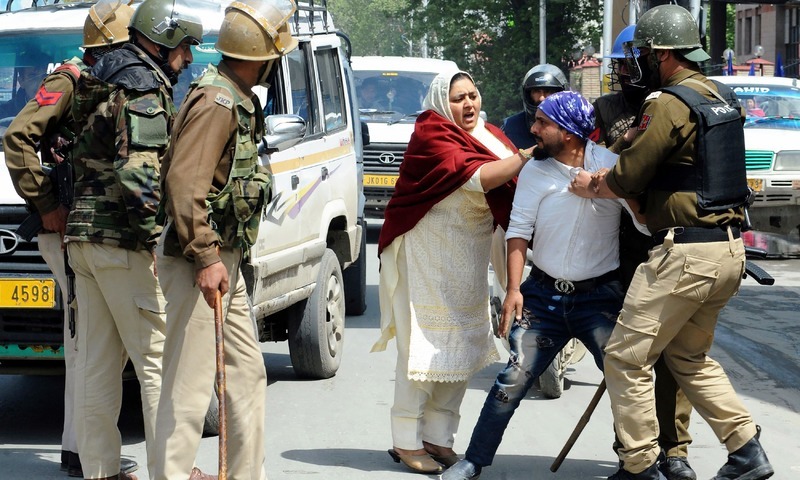 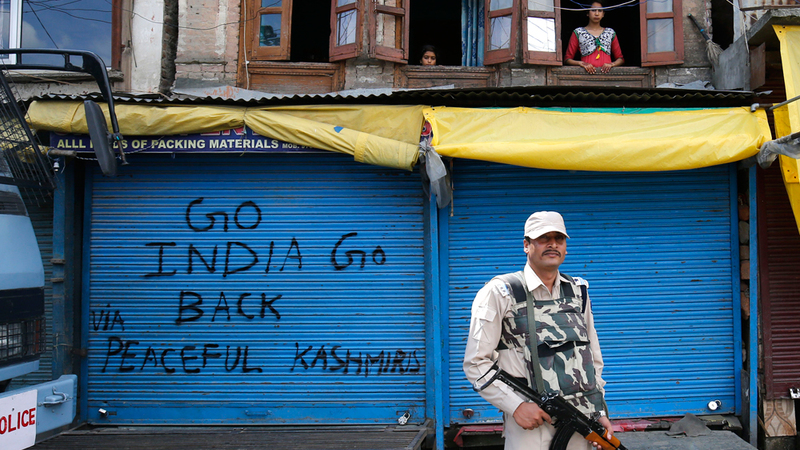 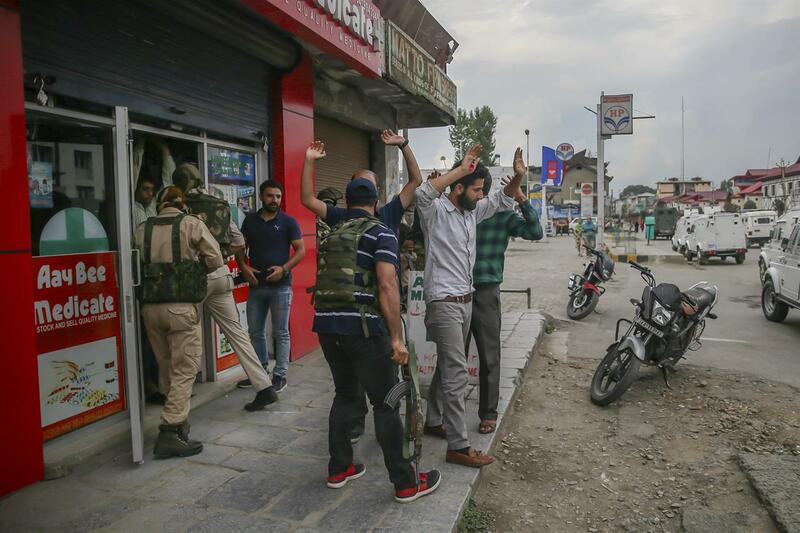 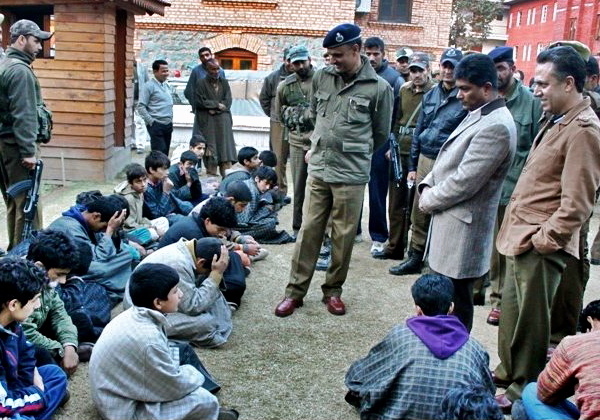 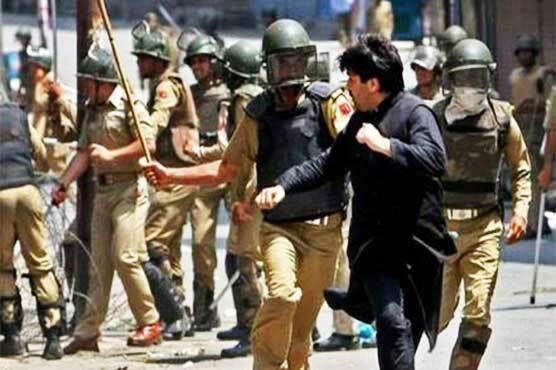 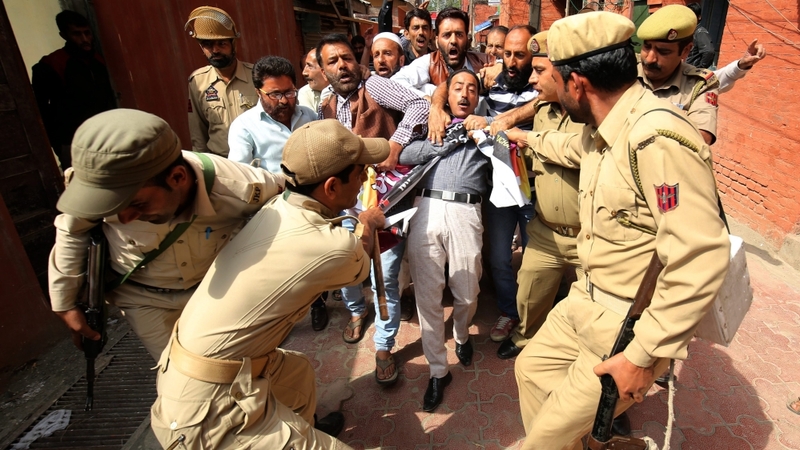 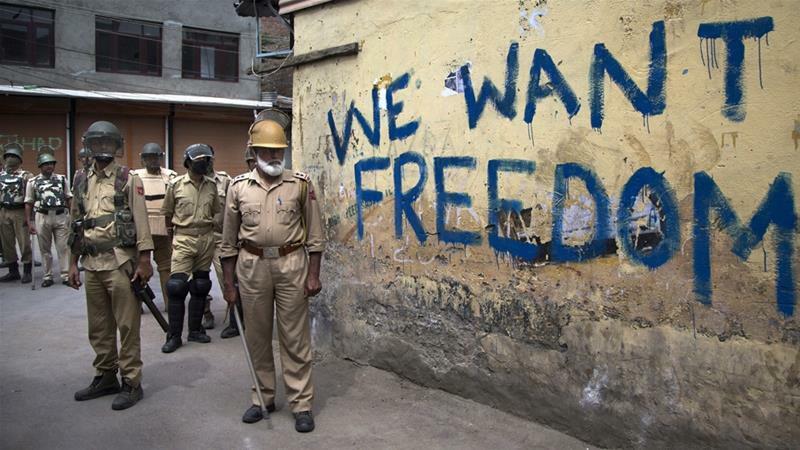 Indian security personnel detain a Kashmiri man during protests by students in Srinagar. 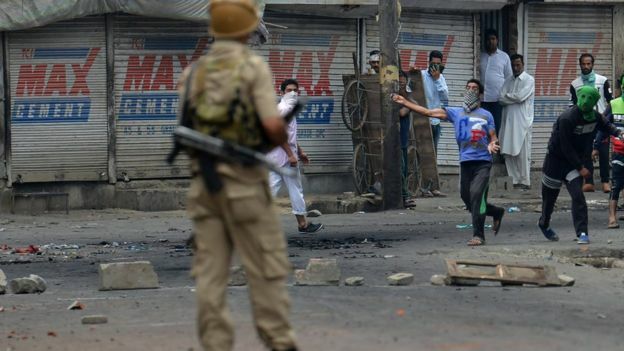 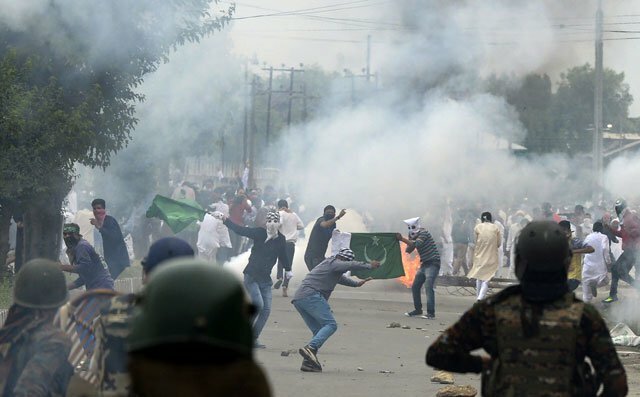 Kashmiri protestors clash with Indian police in Srinagar on July 10, 2016. 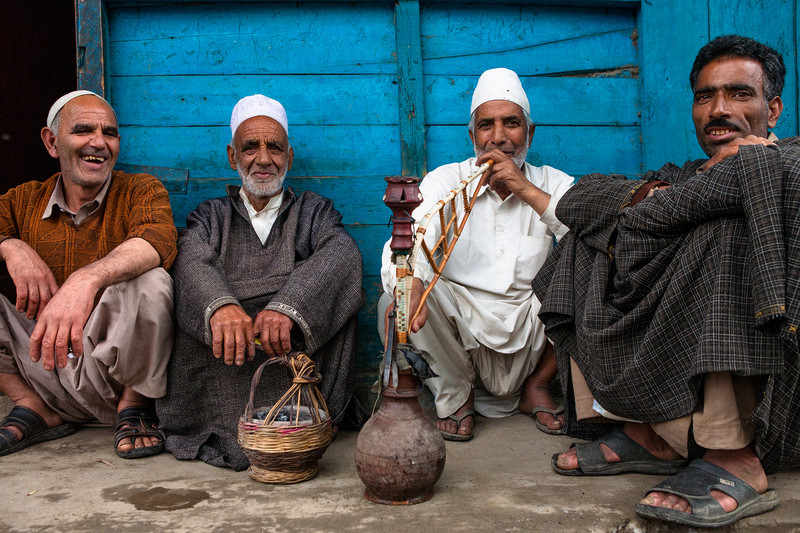 Idyllic scene in the market at Verinag which is in South Kashmir. 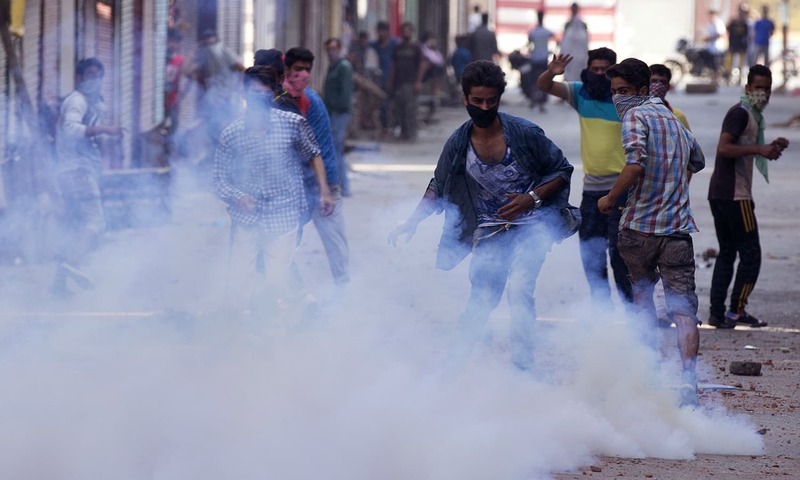 A Kashmiri youth throws back a tear gas grenade during clashes with Indian police last week in Srinagar, the summer capital of Indian Kashmir. 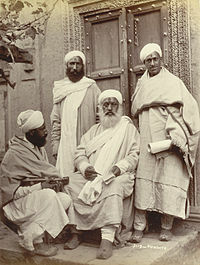 Ethnic Kashmiri children in traditional pheran.